What's your Harvard connection? 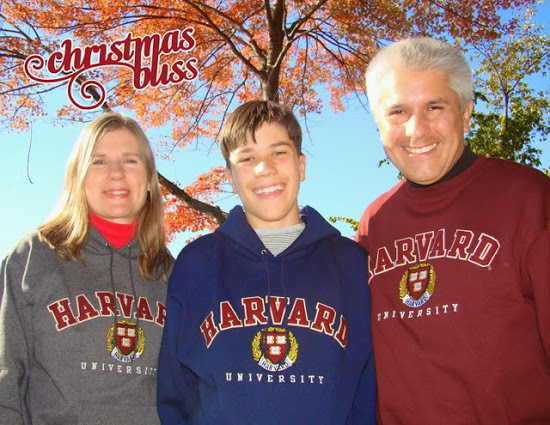 My daughter went to Yale, so I know how proud you are of Harvard…the second best university in the country. 🙂 Merry Christmas! Merry Christmas and Happy New Year to You and Yours too!! Just want to thank you also for all the inspiration you share… Thank You, Thank You…. Bonne et heureuse année à toi et à toute ta famille pour 2015 ! Merci pour le partage de toutes tes créations dont je m'inspire assez souvent.